Many activities are available in the local area, including sailing, golf, kite flying, water skiing, walking, crab fishing and bird watching. Further information can be found at the links below. 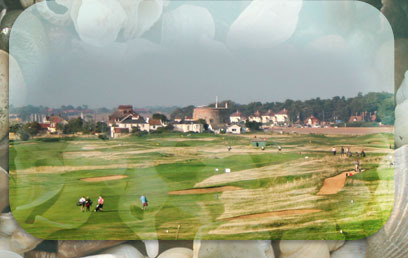 Felixstowe Ferry Golf Club Felixstowe Ferry Golf Club was recently voted by Golf World as one of the top 200 golf courses in the U.K. One of the oldest golf courses in England, established in 1880. Felixstowe Ferry Sailing Club Felixstowe Ferry Sailing Club is a friendly sailing club located at the mouth of the River Deben, with regular races and an extremely active youth sailing fleet. The Royal Society for the Protection of Birds Our work is driven by a passionate belief that we all have a responsibility to protect birds and the environment. Bird populations reflect the health of the planet on which our future depends. The Ramblers Association The Ramblers is Britain's biggest walking charity, working to support everyone who walks or wants to walk in England, Scotland & Wales. The EACC The EACC's aim is to promote interest in and enthusiasm for all types of autocycles, mopeds, cyclemotors and other motorised cycles, the older the better. It also encourages the use, preservation and restoration of these types of machines.